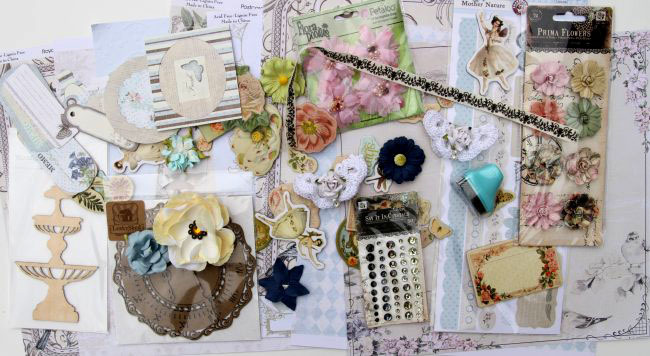 Erin Blegen: My Scrap Cabin: C'est Magnifique Bits & Pieces Giveaway~! The winner of this challenge must be a follower. 3. We are giving you a chance to enter our giveaway twice! Share this post on your blog (in a blog post, not your sidebar) and you can enter your name again using the Inlinkz tool at the bottom of the post HERE (just be sure to add the link to your blog post). The contest will close at midnight, January 12. The winner, selected by a random draw, will be announced January 13.